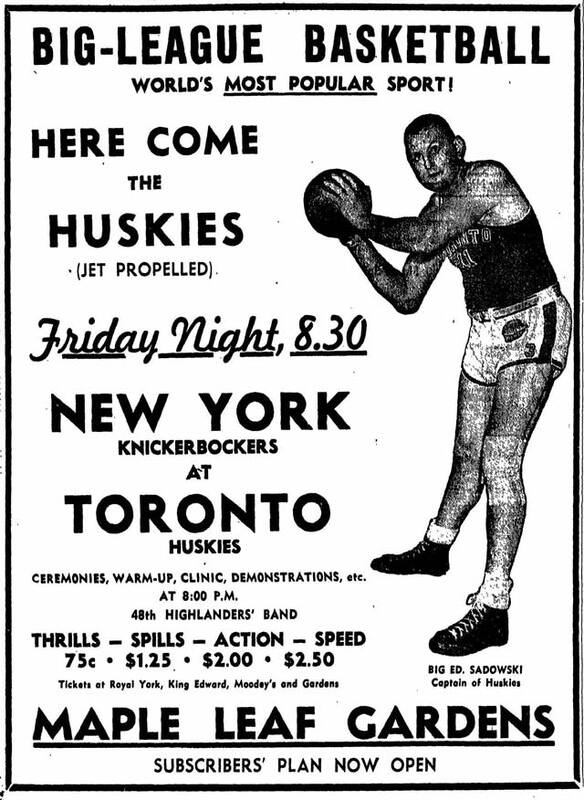 The First NBA Basketball Game Took Place 67 Years Ago Today! « Happy Birthday and Reopening, Statue of Liberty! -If you were taller than the tallest Raptors player (6 ft 8 in), you could attend the opening game for free! *Source: “The First Game” by Sam Goldaper on the NBA Encyclopedia.